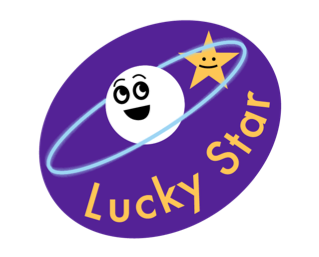 This page presents the ERC project Lucky Star whose aim is to study the solar system beyond Neptune with stellar occultations. The project is led by Bruno Sicardy in collaboration with groups from Paris, Meudon, Granada and Rio. Rings around small bodies - Understand the newly found Chariklo's rings, tackle the theory of rings' origins and evolutions around small bodies, discover new ring systems around other bodies. Very small, sub-km TNOs and Oort Cloud objects - Constrain the collisional history of our early outer solar system, and possibly detect Oort Cloud objects. Pluto's atmosphere - Explore Pluto's atmosphere and its atypical seasonal cycle, search for atmospheres around other TNOs. Explore specific, large TNOs - Provide their sizes, shapes, albedos and densities. These programs are timely in view of NASA/New Horizons Pluto flyby in July 2015, and the ESA/GAIA mission expected to provide a greatly improved astrometric catalog release in 2016. On this website, you will find the predictions of stellar occultations by a selection of objects for the current year, the ephemeris used to make the predictions, the publications of the team and a selection of useful links.